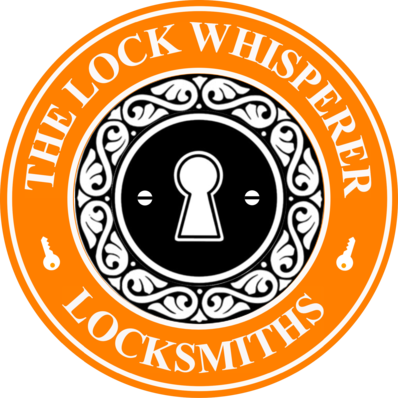 The Lock Whisperer is a fully mobile locksmith serving Guildford and the surrounding areas. 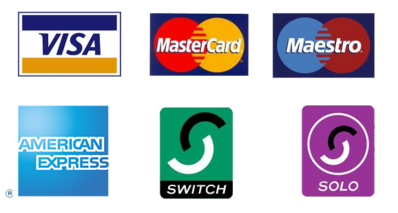 We are fully liscenced Ultion Key specialists with access to all Ultion Key products. We also cut all other types of key and can assist if you are locked out of your home or commercial premesis. The service was brilliant - start to finish! An independent local company run by a great couple who are 100% committed to their work. Colin arrived within 5 minutes of calling on one of the coldest days this winter! He took the time, which was still super super quick to nót break my lock, but to gain entry without damage or major cost! 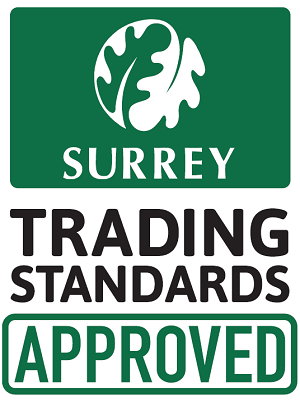 Wonderfully efficient, very friendly and personable and extremely well priced! I can’t actually recommend this company enough. I will share their number far and wide! Unfortunately the lock on our front door broke today but the first locksmith we called was Colin who fixed it within the hour at a great price. He explained every step of the process too. I cannot recommend his excellent services enough!